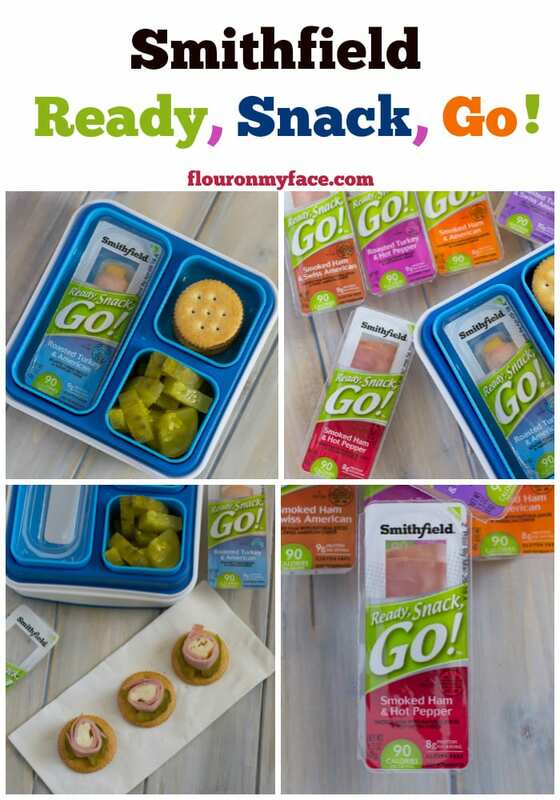 Home » Snack Ideas » Easy Snack Options with Smithfield Ready, Snack, Go! Disclosure: This is a compensated post on behalf of Smithfield Ready, Snack, Go! All opinions are my own. The Smithfield Ready, Snack, Go! 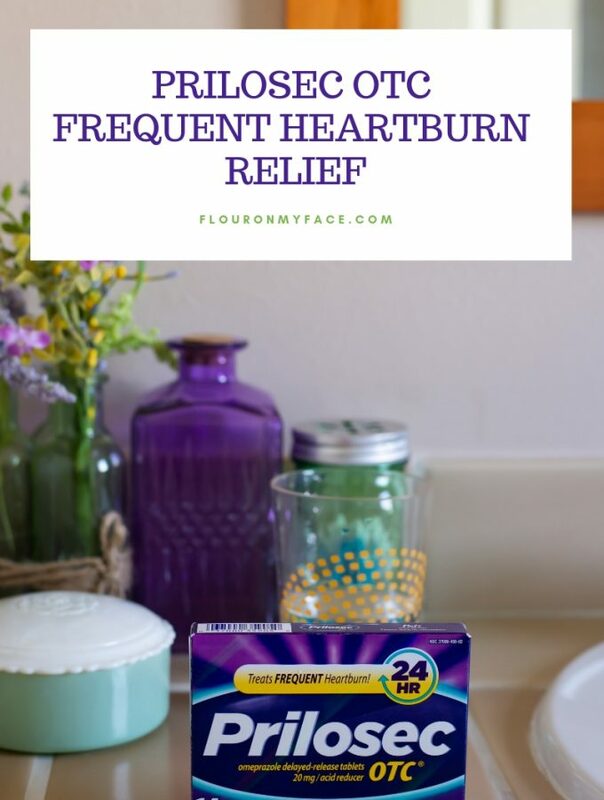 is a new snack option for busy people like you and I.
I bet you have days like I do you when you don’t have time to eat lunch? Sometimes there just aren’t enough hours in the day. 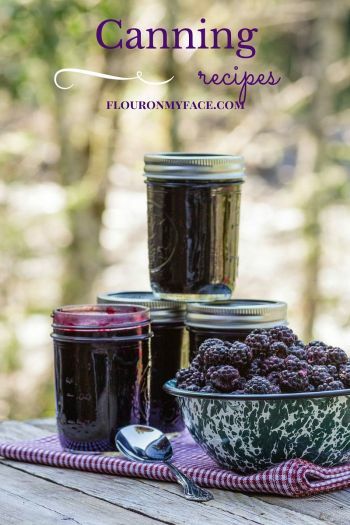 Do you need a quick snack that you can toss in your purse as you head out the door? 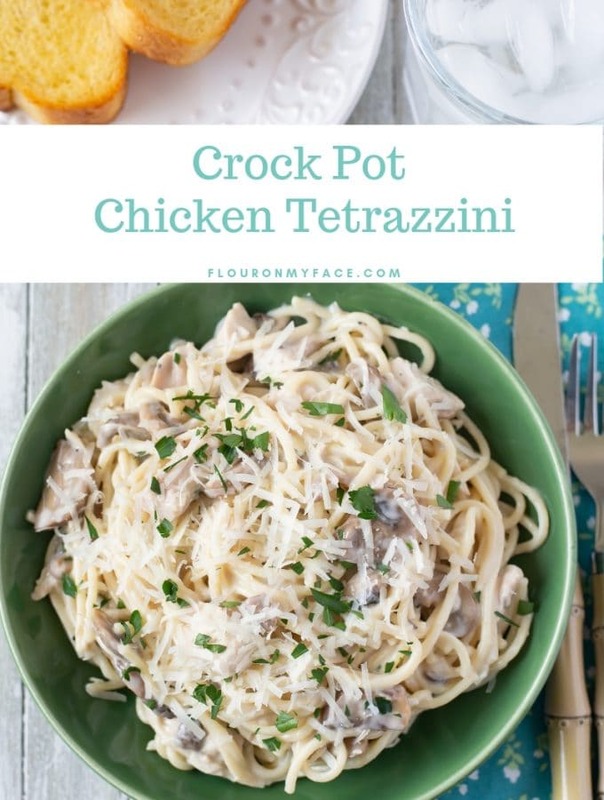 Or maybe you need to pack something quick for the kids to eat on the way to a soccer game or dance class? 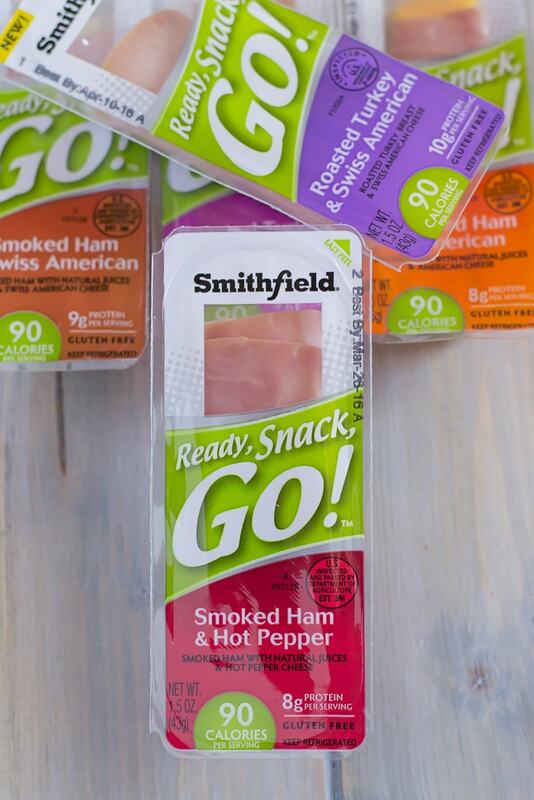 I love the convenience of Smithfield Ready, Snack, Go! I am always looking for easy to grab snacks that are made of high-quality ingredients. 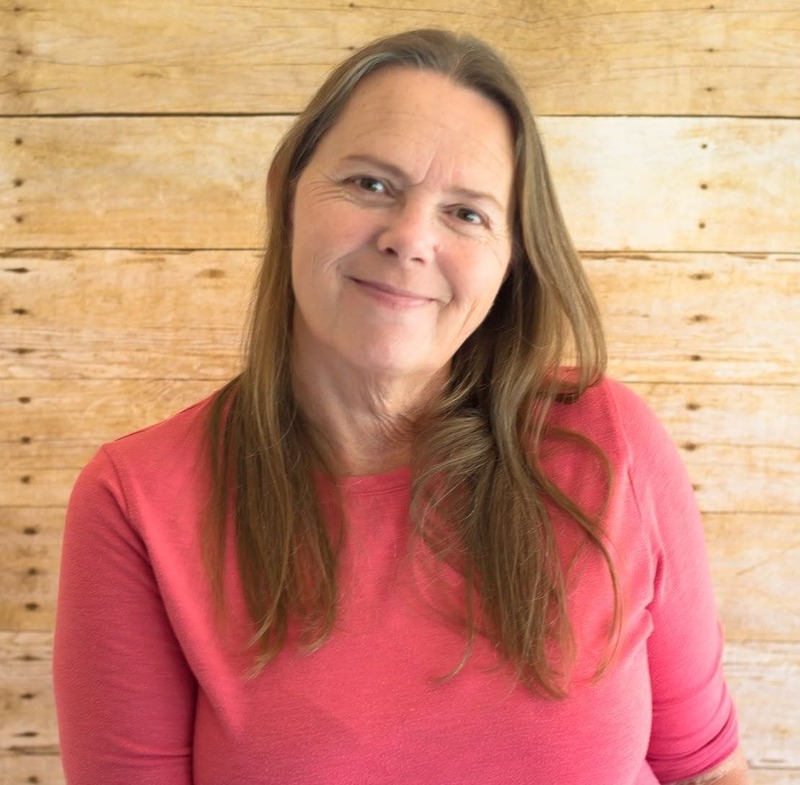 When I don’t have time to stop and eat I want to be able to grab something that is a healthier snack option that is also no fuss and packaged for travel. The new Smithfield Snack, Ready, Go! are cute little single-serve lunchmeat and cheese rolls made from Smithfield lunchmeat and real cheese. 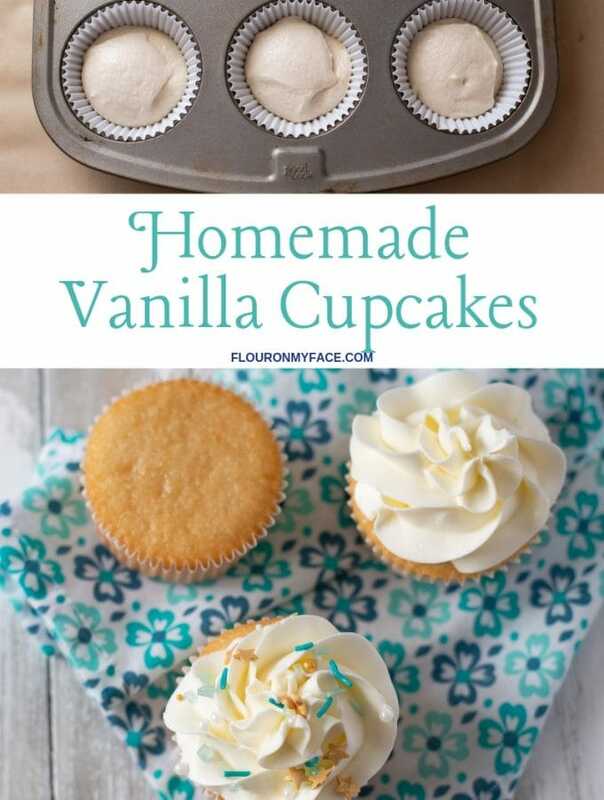 They are available in 6 delicious flavor combinations. There are three ham and cheese and three turkey and cheese combinations available to choose from. Smithfield Ready, Snack, Go! is a gluten free snack option with 100 or less calories, is an easy low carb snack option that is packed with 8 – 10 grams of protein per serving depending on which flavor you are snacking on. I sampled all the Ready, Snack, Go! flavor varieties. They all taste great. My favorite is the Smithfield Roasted Turkey & Hot Pepper Cheese variety. I love the added flavor of hot pepper cheese. Everyone could use a little spice in their lives, right? The flavors are great. It’s like I just bought some deli meat and made myself a turkey and cheese roll to snack on. Only I didn’t have to do anything except grab a package of Ready, Snack, Go! out of the refrigerator. My favorite way to eat Smithfield Ready, Snack, Go! is on a cracker with mustard and a slice of pickle. But they are just as good straight out of the package for a really fast snack to munch on while I’m working. The single-serve Ready, Snack, Go! package fits perfect in a Bento Lunch Box if you are packing a snack or lunch for yourself or the kids. They are an individually sealed school safe option that contains no nuts. Ready, Snack, Go! are available in most grocery stores. Pick up a bunch to keep on hand when you need a quick and easy snack option. 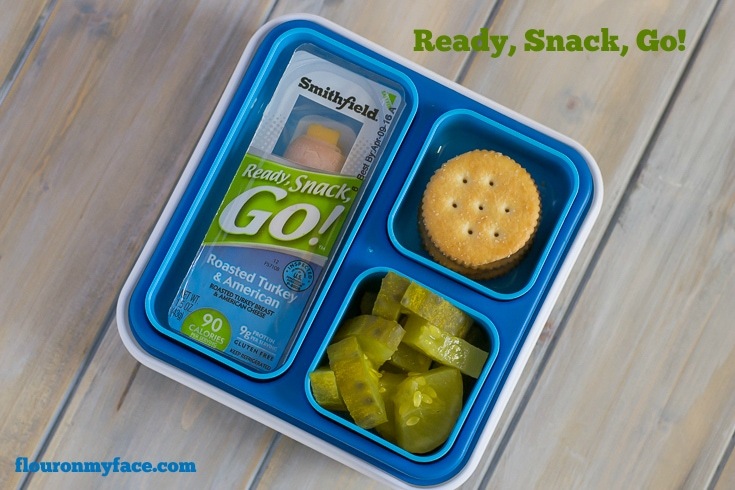 Would you like to have a chance to win a Smithfield Ready, Snack, Go! prize pack so you can try them yourself? Enter the Rafflecopter giveaway form below for a chance to win! This product will come in handy when I need a snack at the office! I like to carry snacks in my purse when traveling or on outings with my family. This giveaway would be perfect for us. Looks yummy for my tummy! These would be great snacks to take to work!! This snack package would be so handy for when I am volunteering. This would come in handy while I’m busy gardening, need a boost, but don’t want to stop for long. I work 2 jobs and it’s tough trying to take a break, this I can really use, a snack before meal. This would be great when I’m on the go. Sometimes I don’t have time for lunch at work and it makes me really sick, with a headache. This would be perfect for the couple minutes I get to myself at work. 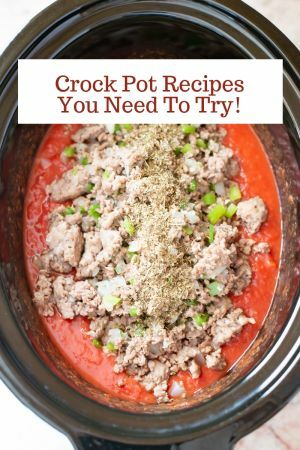 This would be great to take for summer day trips to places like the zoo and beach! The Smithfield Roasted Turkey & Swiss American Cheese would be a great snack when I’m stuck at my desk in the afternoon. This will come in handy when I’m so busy working I just cannot get away to get food. This would come in handy for having a quick and easy snack at work. this will be a great snack for me when i am on the go. i am excited to try these all. These are perfect for the afternoon energy drop we get in the afternoon. 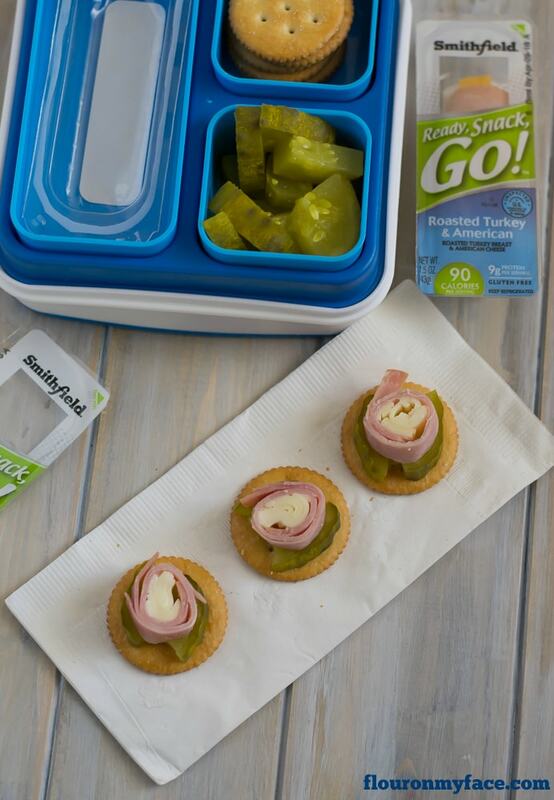 These snack packs would come in handy during road trips and picnics. I babysit the grand kids every day! This would be a super easy, yet healthy snack I think they would love! Thanks for the opportunity! I’m a backpacker, and snacks like these are always welcomed. We are on the go a lot in the car so I think it will come in handy for that. They would come in handy as a snack after school and on road trips! I am a teacher and don’t always have time for a real meal during the day. These would be excellent for me to carry with me! It would come in so handy for me when I need a snack in the afternoon after teaching.